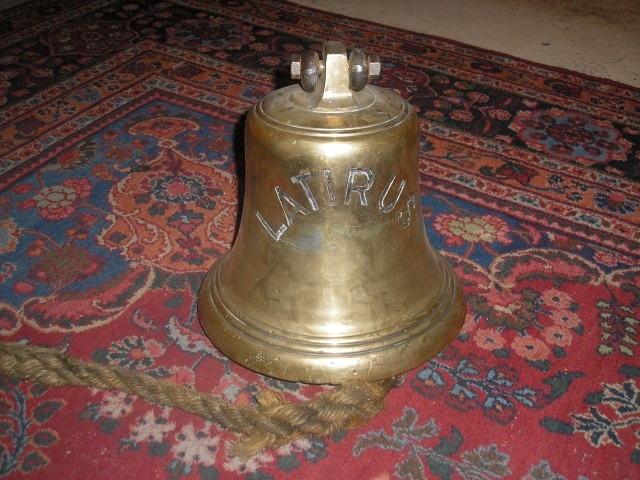 Completed 1974 as Latirus for STUK. 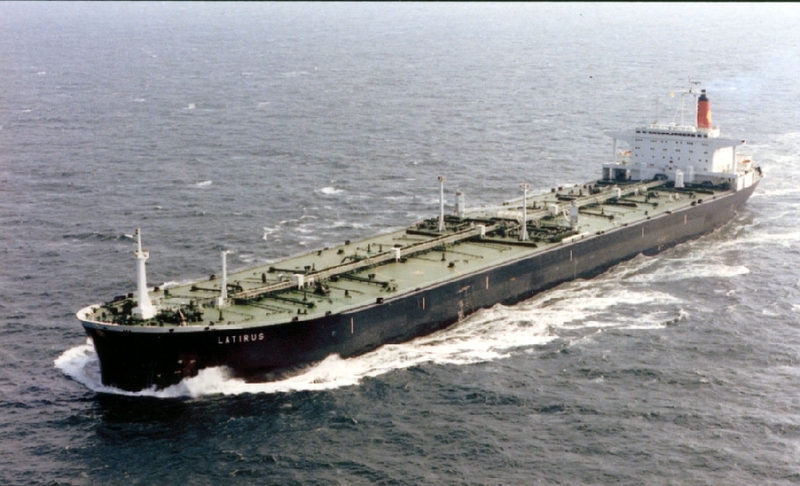 1979 as Latirus for Shell Tankers Rotterdam. 1982-1984 laid-up Vestnes. 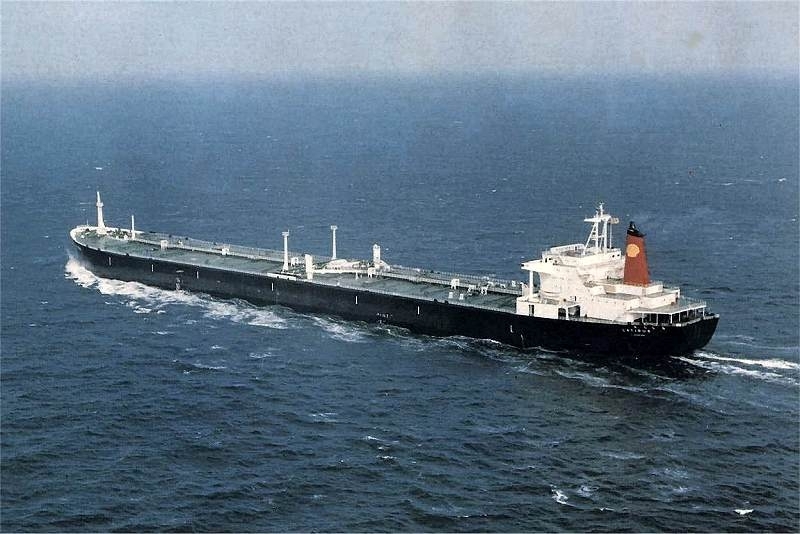 21-4-1984 arrived Masan for scrap. 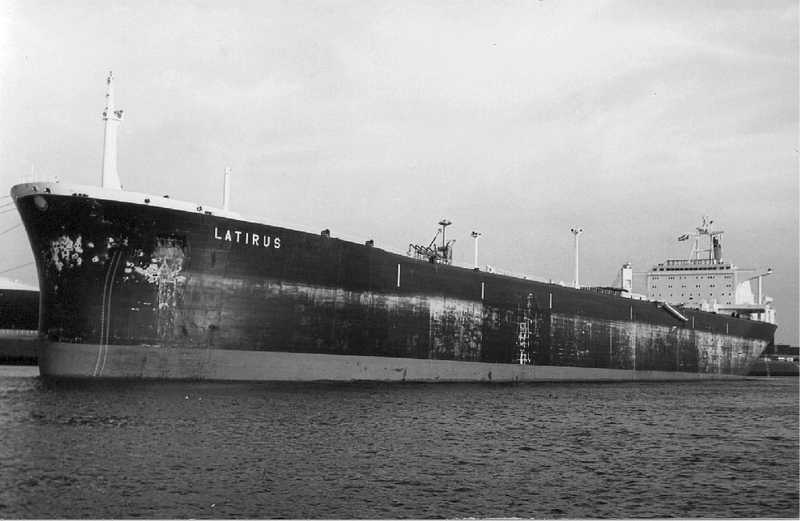 Have you sailed on Latirus (2)? Log in and add yourself as a sailor to the Latirus (2)! Log in and add your personal story to the Latirus (2)!